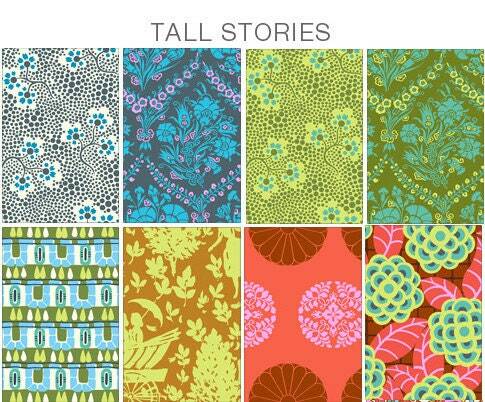 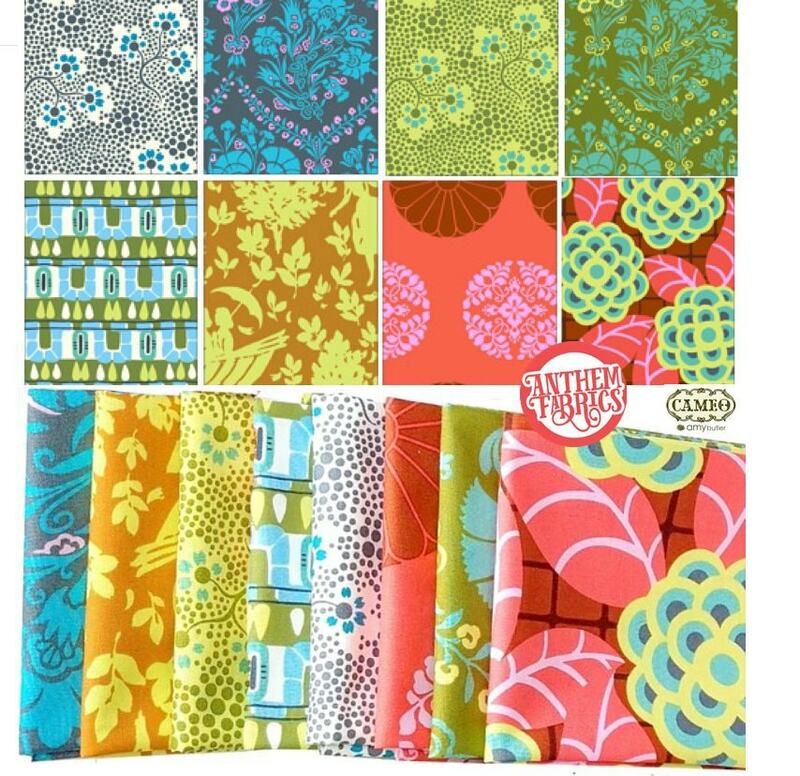 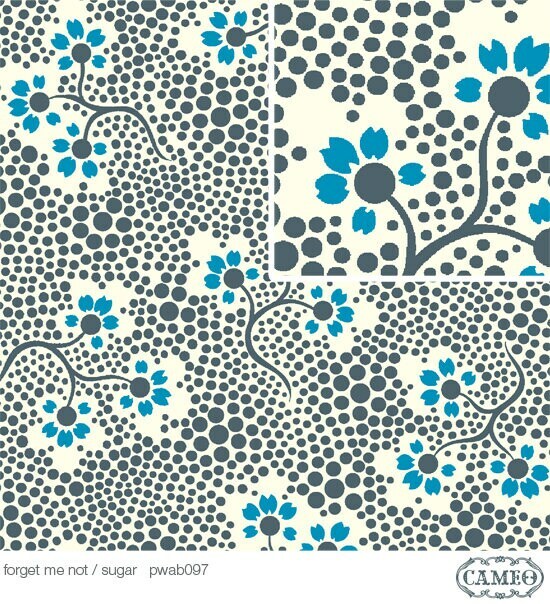 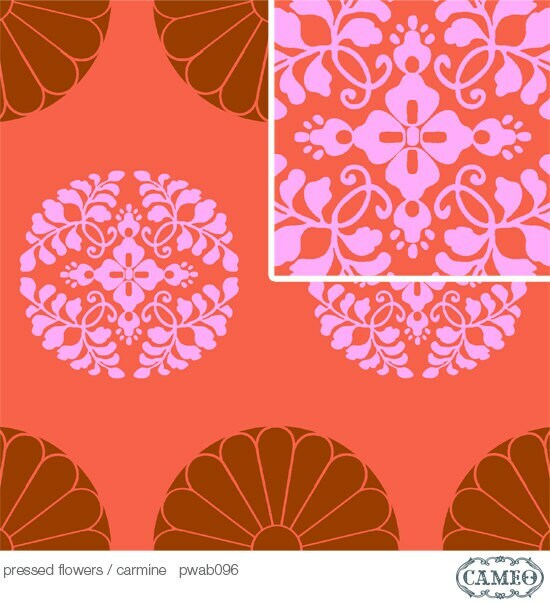 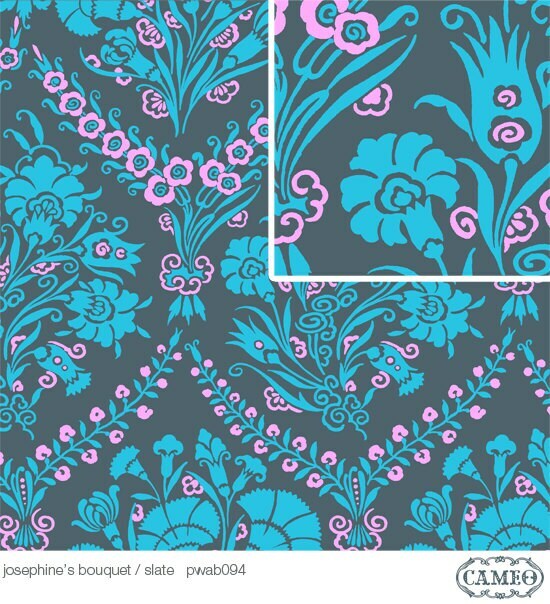 Amy Butler Fabric Cameo - Tall Stories Fat quarter bundle of 8. 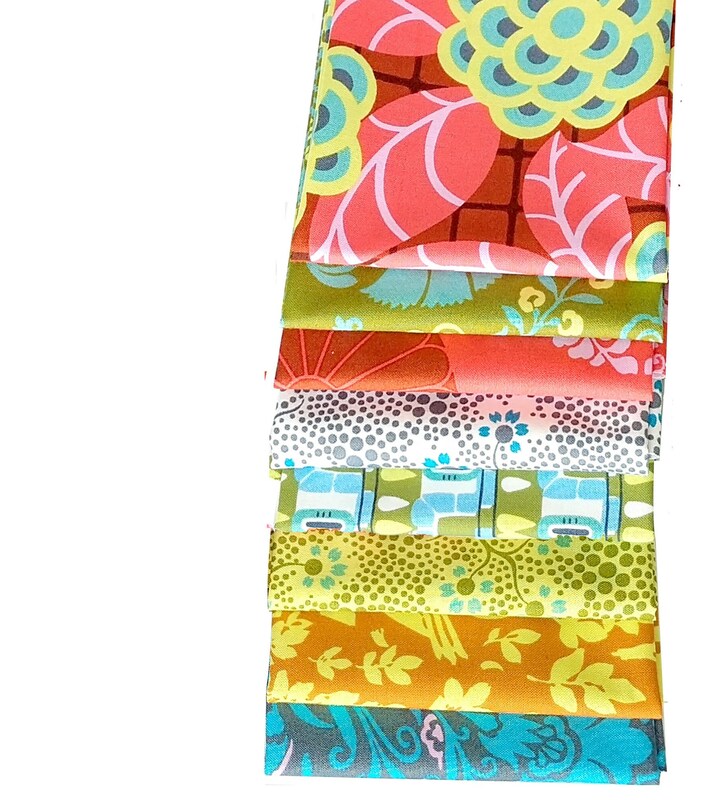 A total of 8 fat quarters, equivalent to 2 yards of fabric. 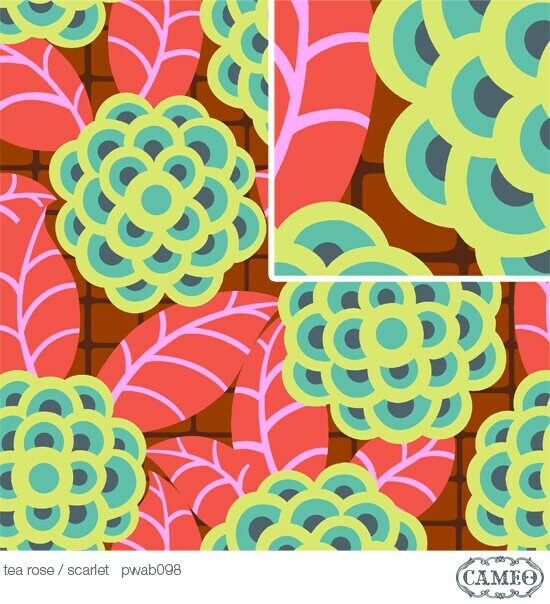 Last set with this combination!